An e-pin feature should be included into every e-commerce platform integrating with an MLM software. This helps to ensure your transactions are secure and the transaction capabilities also become flexible as well as reporting system features are also enhanced. Also when the pin is used to perform transactions, customers feels much safer carrying out payment processing with your company. An e-pin feature should be included into every e-commerce platform integrating with an MLM software. This helps to ensure your transactions are secure and the transaction capabilities also become flexible as well as reporting system features are also enhanced. Also when the pin is used to perform transactions, customers feels much safer carrying out payment processing with your company. With the MLM-E-commerce integration, the sales and business reports can easily be generated, and other operations can be more simplified. Generally an MLM system utilizes all the newer technologies. Automating the process helps you to develop and grow boarder. Latest technologies also includes auto responders which helps in promoting your business online. When you are looking for a multi level marketing company, first you should assess your peculiar needs. Every multi level marketing company would have a specific need that is why it is important to choose a program that is flexible and scalable. Because as your multilevel marketing business grows your E-commerce should also adapt and grow. Security is another important factor when you are looking for an MLM e-commerce Software. All data is stored in the system should be well-protected and make sure to check what type of assistance is provided by the system to help you avoid spam issues. 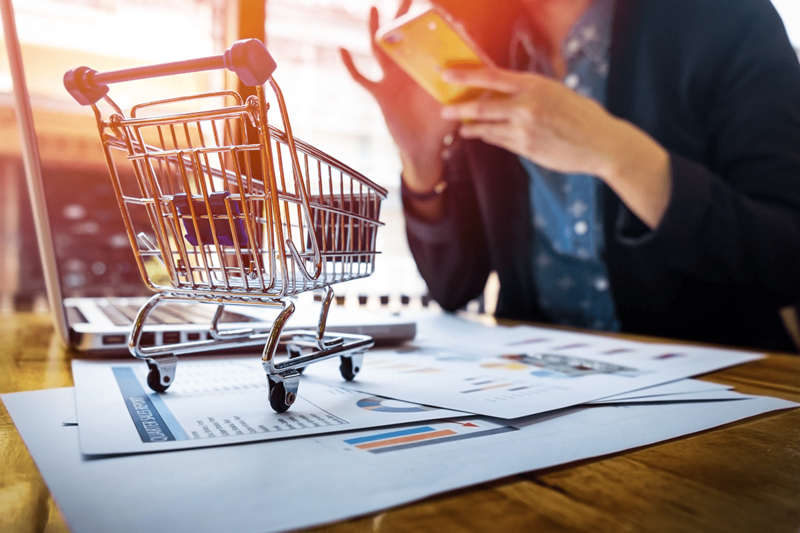 If you notice some parts of the e-commerce software don’t meet your security go for one that satisfies your conditions because security should be your primary concern. Secure MLM Software ensures the security of the software. E-commerce mlm software makes advanced shopping easier. choose a program that gives you the ability to manage and sell unlimited products also check if the software enables you to print out detailed sales reports, as you will need these reports later. Better collaboration among your peers. Good communication between associates and clients. Support of multiple languages for global usage. Quick distribution of products and reduction in lead times. Contact book, agenda and datebook. On-site payment models, including ability to accept cash. 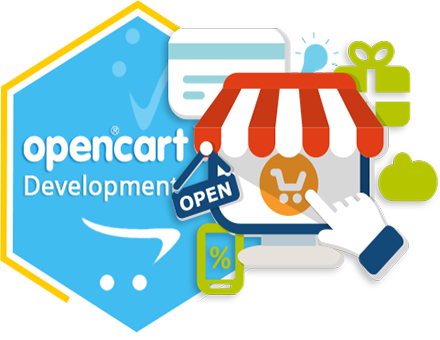 Opencart is one of the major and amenable e-commerce integration system in industry. Even though it is difficult to customize as per needs,its open source ie, its free to use. Reasons to choose opencart is that it is easy to develop with thousands of extensions and modules,multi store functionality with performance and usability. 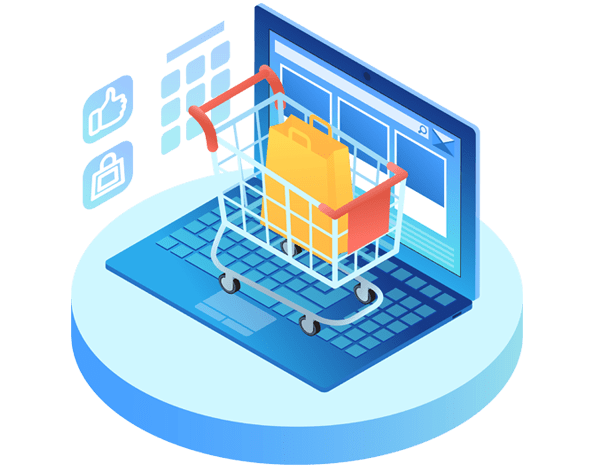 Magento is another e-commerce integration platform with high scalability and security.magento is a modular and customizable cross browser support. 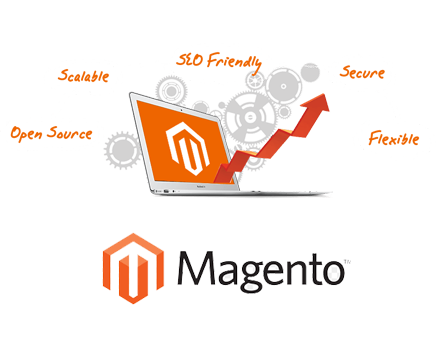 Magento works on an unlimited ability to customize, and seamless third-party integrations. It helps to boosts your online sales while maximizing gross margins. 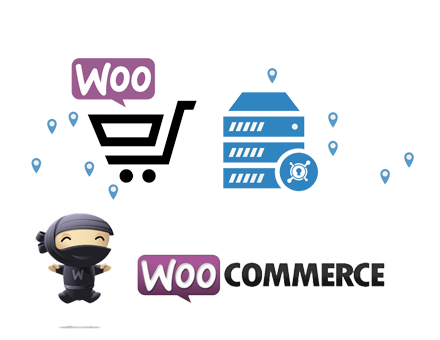 Woocommerce is designed for small to large-sized online merchants . WooCommerce has attracted significant popularity because the base product, in addition to many extensions and plugins, is free The success of Multi level marketing is getting clients on board with you by giving them a user-friendly platform to view the earnings they acquire and the referrals they are able to obtain. With the right software, you can easily integrate all operations of your Multi-Level Marketing business and improve your performance. From easier calculations to detailed sales reports, users can easily manage their networks and determine the areas they need to target to improve their income. It takes the ability to manage large amounts of data to see where referrals are most likely to turn into new clients.